Do you feel yourself rotating on your axis? You are going through a hard time and nothing is going as planned. You’re trying to hold on to the promise God gave you. 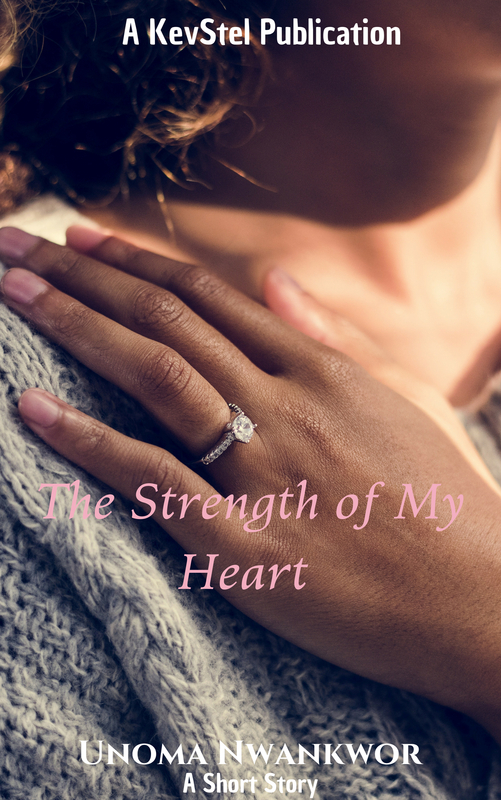 You are trying to hang on but weariness threatens to take over and you need a neutral person to talk to or just give you anchor verses to hold on to in this season of life? Someone to uplift, encourage, inspire and motivate you to push past stagnation and continue your purpose journey. Someone who has been there, moving from hopelessness to hopeful: defying the odds and walking in purpose. 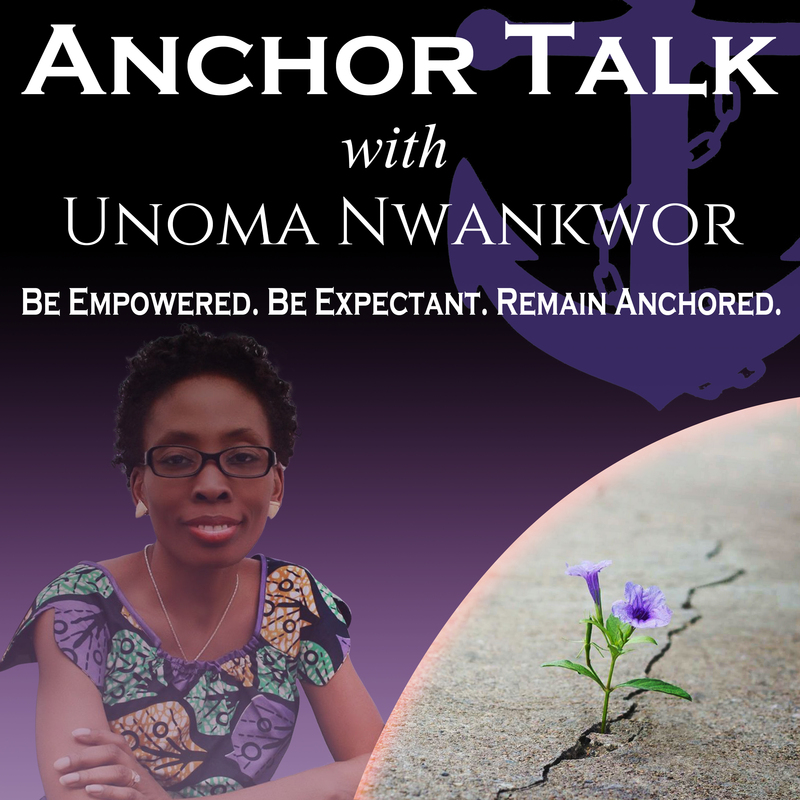 My name is Unoma Nwankwor and my passion is pushing women of faith through the stagnation of uncertainty while they are on their purpose journey. I teach Christianpreneurs how to remain anchored, in hope and live expectant through the dry seasons of business. 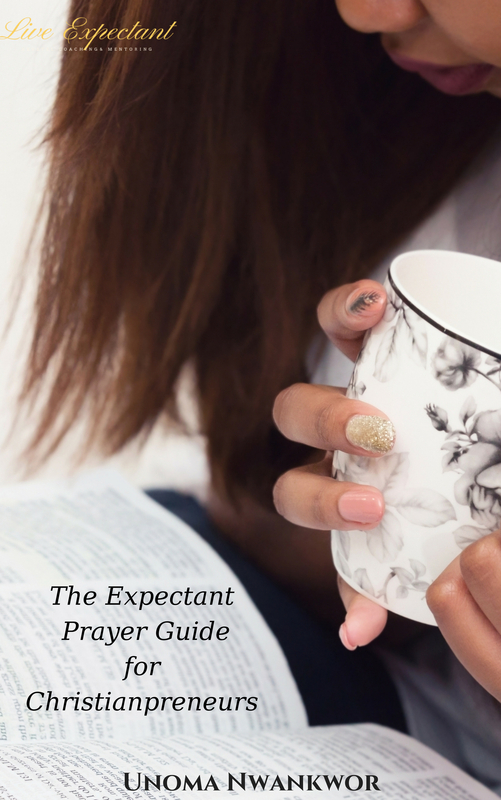 I use strategies that empower and motivate you to build confident expectations in God while in the dark through a transformational mindset shift. I provide tool, tips and tricks laced with humor and transparent testimony for not only surviving but thriving in your dark places. 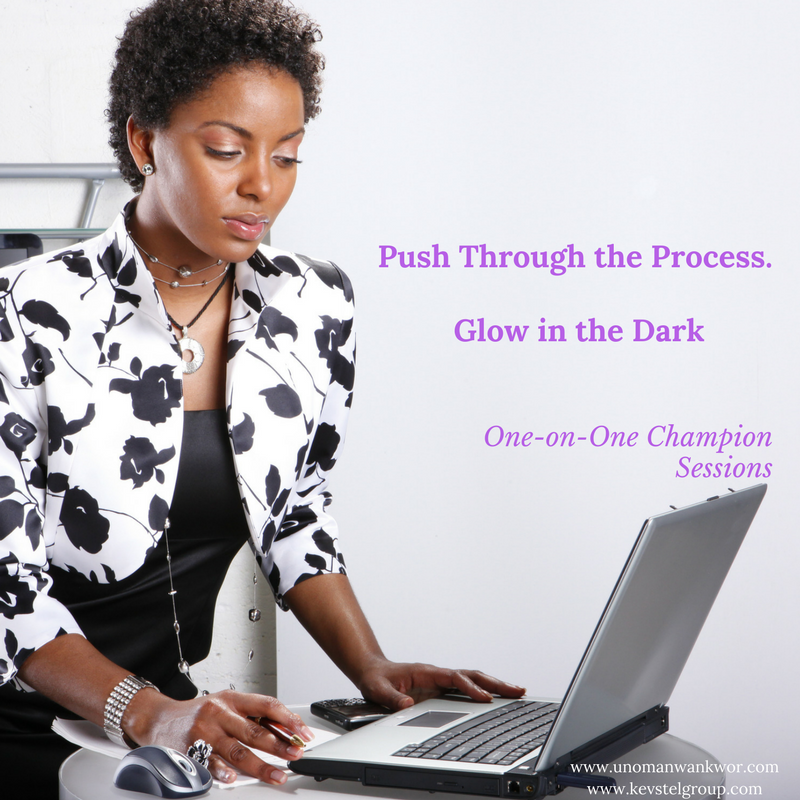 In essence, I’m your purpose champion helping you push through the process and glow in the dark. Storms are meant to pull you out of position. Wilderness seasons are often necessary for pruning and growth. My job is to make sure you don’t let either get you off your A game. While you wait for the light at the end of the proverbial tunnel, I challenge you to adjust your crown Queen and glow. After our session, my hope and prayer is that you be empowered and equipped for victory to not only move past your stagnation but to encourage others. If you are ready to do this, please fill out the push-glow Questionnaire and book your desired package below. Cancellation: If in the event that you have made full payment and cannot make it. You will have a credit with me for up to 6 months.